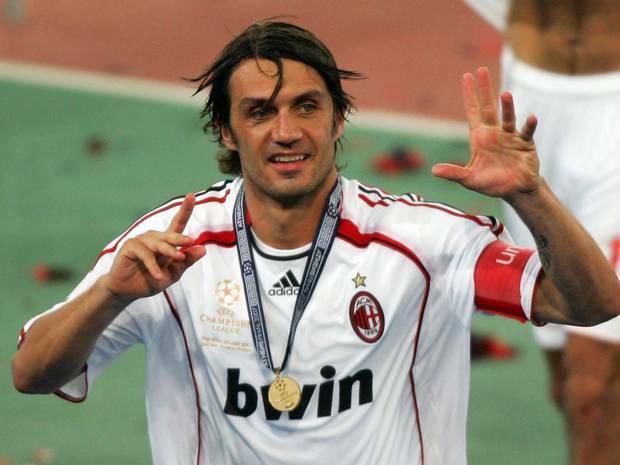 Today, one of the greatest defenders and a true one-club legend Paolo Maldini has turned 47 years old. Arguably the most iconic footballer to have ever worn the AC Milan shirt has only worn one other jersey in his professional career, that of the Italian national team. In celebration of a true legendary footballer's birthday, here is the SkySports short documentary, talking about the man himself, Paolo Maldini.